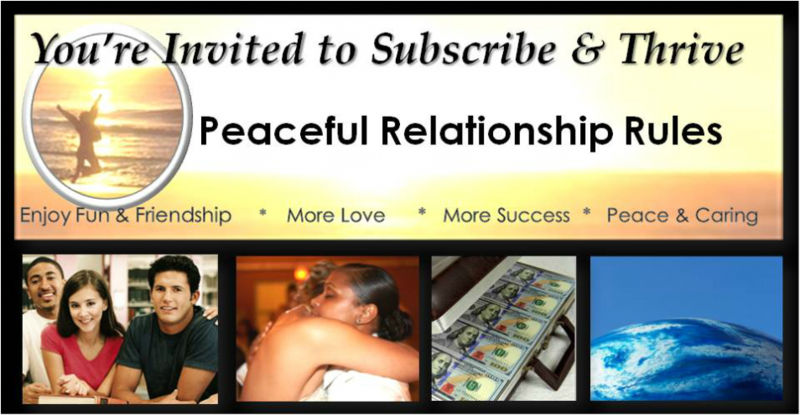 If you would like to enjoy great fun & friendships, help create a more peaceful & caring world, and experience more love and success, you can subscribe to Peaceful Relationship Rules, and make a difference today for just $5 /month (special introductory offer today). 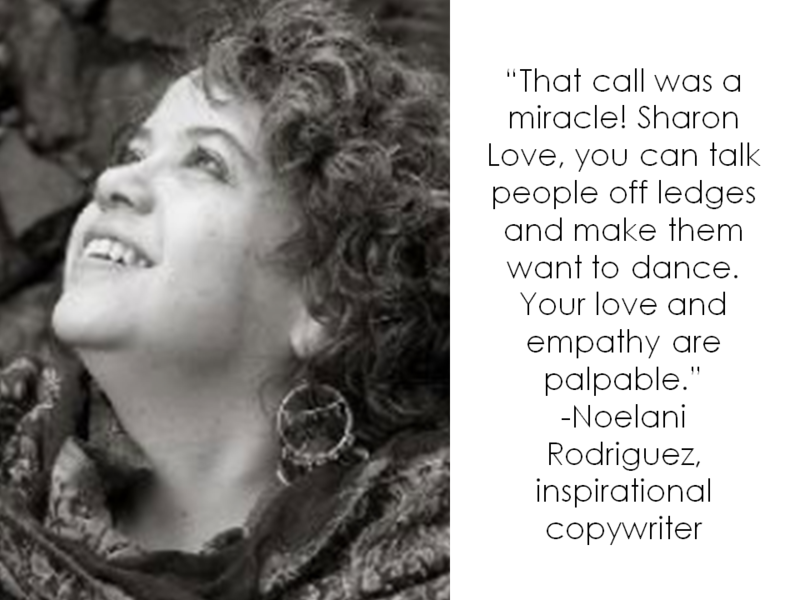 Relationship Titanic to Paradise: The Inspiring True Story of Sharon Love, M.Ed. The bullying ignited my life purpose. It started soon after I was born. It didn't stop until I finally earned enough money to leave, forever. Throughout my childhood, I had a deep sense of not being “good enough”. Deep down, I didn’t feel like I deserved caring relationships. Like most abused children, I thought the violence was somehow my fault. From a very early age, I learned that my body, my feelings and my passions were “wrong”. Growing up in a very religious Christian family, I learned that Eve was evil, the downfall of humanity. My father was a minister and a top leader in the national church, so I heard about religion almost every day. “Evil Eve” was one of the only females I ever learned about in the songs and bible stories that I heard again and again. Most of the bible stories I heard praised men. I also learned that God was always called “He”, that “He” was a “father and son”. Like many females, I found it hard to identify with a masculine image of God. Religion quietly eroded my self-esteem (I have heard similar concerns from people of colour who grew up with images of a blond, blue-eyed Jesus and/or a white male God). Over and over, people told me that Jesus died for my sins. I have vague memories of an adult giving me a colouring book picture of a murder scene (the crucifixion) when I was three years old. I coloured it in, feeling intense fear and guilt. By age three, I was convinced that I had killed God. It was as through my self-esteem was thrown in the trash, on the Titanic of shame. I was four years old. My hero and tormentor, who I'll call Brutus, was jumping on the top bunk of a bunk bed. He was bigger, and, I assumed, wiser than me. It looked like he was having fun, so I climbed up to the top bunk and started jumping beside him. Next thing I know I was on the floor, bleeding, with a cut through my lip so bad, I had to get stitches. Had Brutus pushed me? The memory is vague, but the pattern of bullying suggests he did. "Grab her!" Boys grabbed my wrists and held so tight, I couldn't let go. Pain seared through my body as Brutus punished me. My crime? It was my tenth birthday. The “paddy wacks” were so hard, I was bruised so badly that I couldn't sit down for weeks. Even worse than the physical pain was the sense of hatred I felt from his hand as he hit me mercilessly again and again. 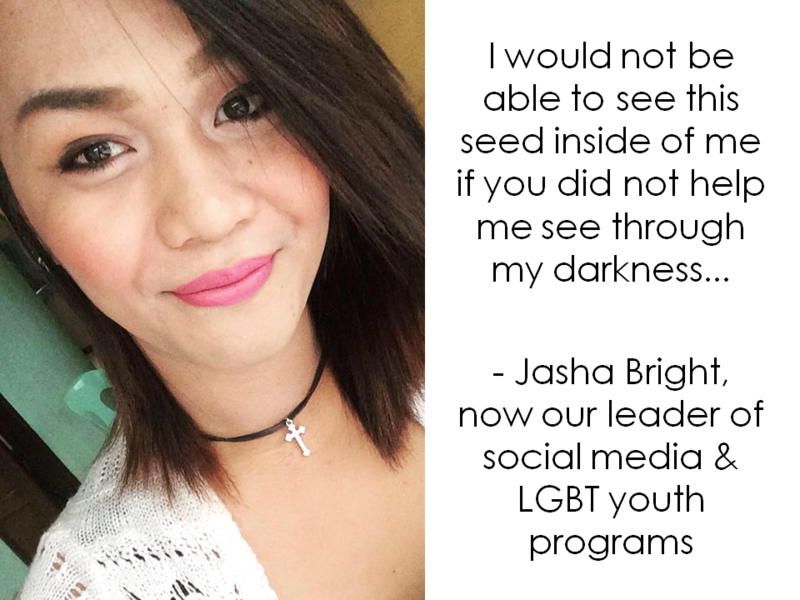 By the time I was a teen, I had experienced so much trauma that I felt lost in a grey haze, disconnected from my body and my feelings. Nothing I could think of to say seemed “good enough”, so I spent most of my high school years in silence. I’ll never forget the day in my grade 10 English class when the teacher put me in a presentation group with the popular girl. “Sharon!?! I’m supposed to give a presentation with Sharon!?! That kid can’t even talk!” The popular girl almost jumped out of her chair in outrage. The entire class stared at me, as if noticing me for the first time. I felt my face getting hot. As usual, nothing I could think of to say seemed good enough. I stammered, then went silent. After years of self-tortured shyness, I set a goal. I would break out of my shell, and learn to relate to other people. It quickly became my obsession. 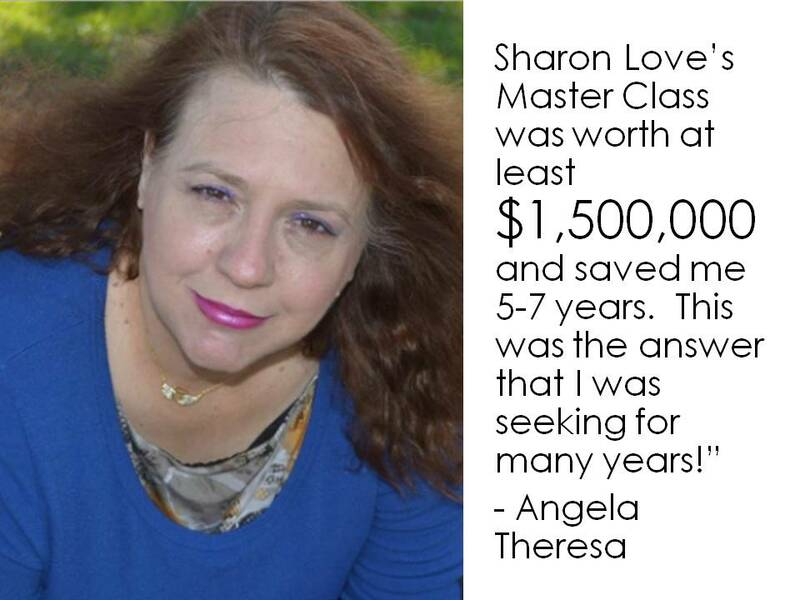 To create great relationships, I earned a Master’s degree in Psychology. Also, I spent years reading biographies and researching secrets of the world’s greatest leaders. Like a detective, I searched for every clue about how they created great relationships. I was surprised to learn that many of the world’s greatest leaders, from Ellen DeGeneres, to Oprah, to Steven Spielberg, to Michelle Obama, had triumphed over huge traumas and abuse. Somehow, hey had left the Titanic behind, and created relationships and lives in Paradise. Not only that, but they had inspired millions. Gradually, I noticed patterns. There were four habits that the world’s greatest leaders shared. 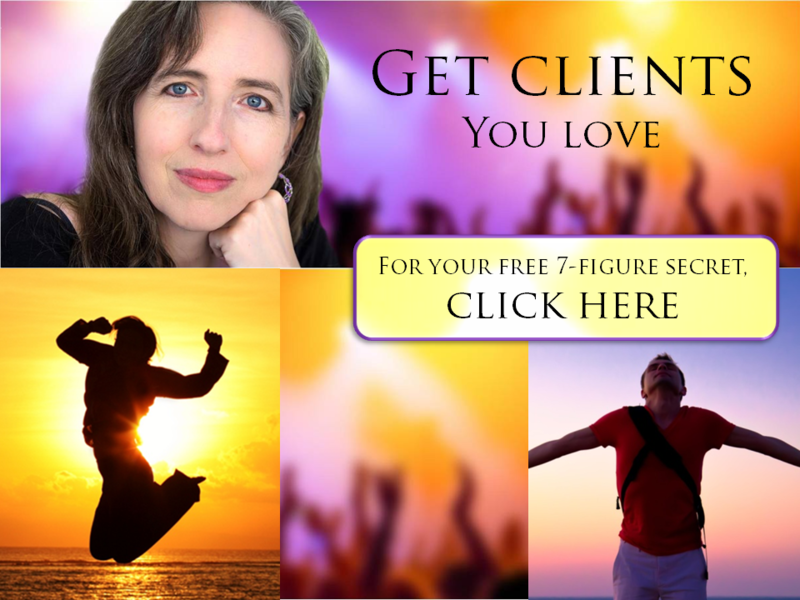 Through years of research, I discovered four secrets that dramatically enhanced my love life, my friendships, and my career. I called them The 4 Secrets to Caring Communication™. After learning the secrets, I dated many fabulous people, and eventually met my soul mate, who I adore. We regularly make each other laugh until our sides ache, enjoy fascinating conversations daily on a wide range of topics, shower each other with affection, and support each other in ways I never before dreamed possible. 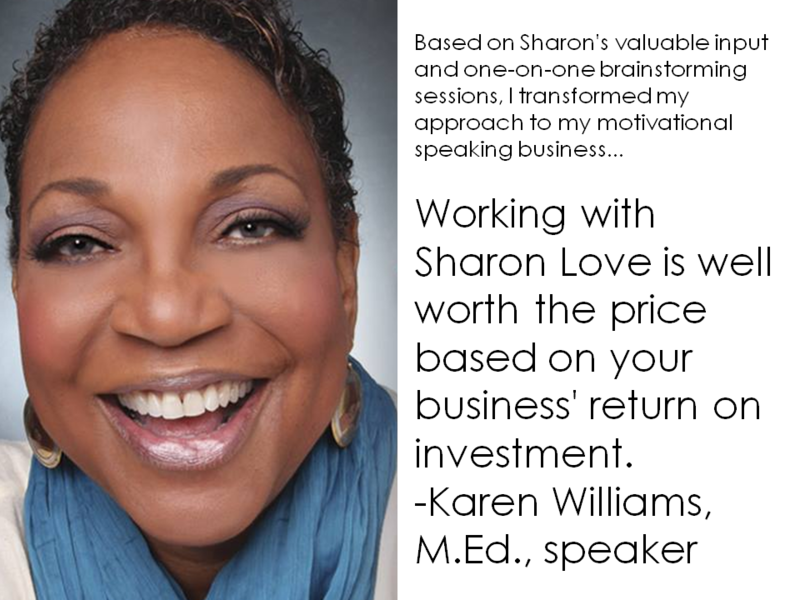 Over the past 25 years, I’ve also taught thousands of people about creating great personal & professional relationships. I love this field, because there’s always more to learn. In fact, with The Peacful Relationship Rules, “this kid who can’t even talk” went on to inspire thousands of people from over 50 countries around the world with presentations in Spanish, French and English. 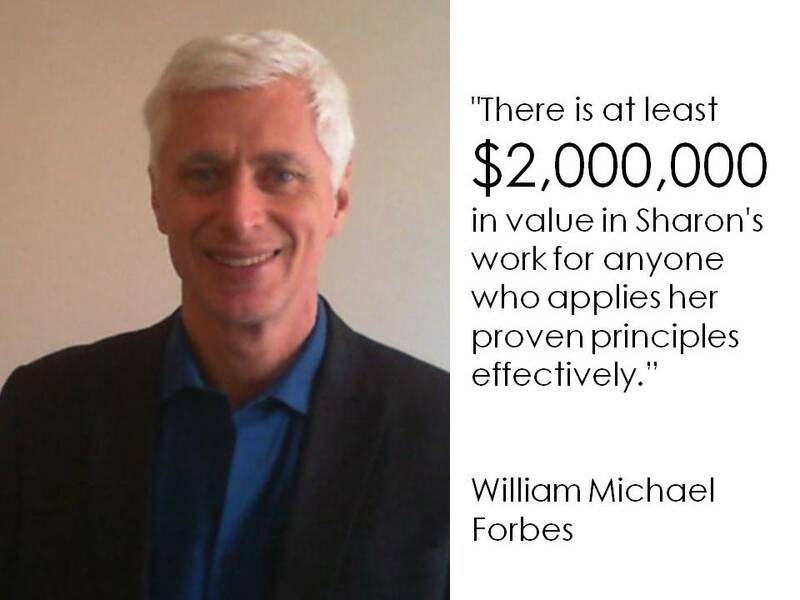 I would often attract over $20,000 in sales or service contracts from a single one-hour presentation. Then, in 2010, the secrets helped me to inspire over two million people to support human rights, in just over two weeks. I started a facebook group that turned into an online movement with over 1,300 discussions, over 1,200 photos, and over 33,000 views of the first music video I produced to support equality. In just a few weeks, we group got more petition signatures than a multi-million dollar charity for equality. With The Peaceful Relationship Rules (4 Secrets to Caring Communication™), I left the Titanic, and landed in paradise. You can, too. 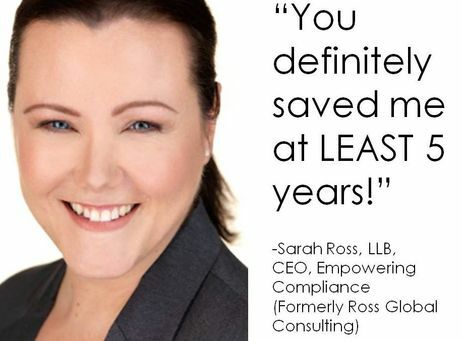 You deserve awesome personal & professional relationships! You deserve paradise, so let’s get started! 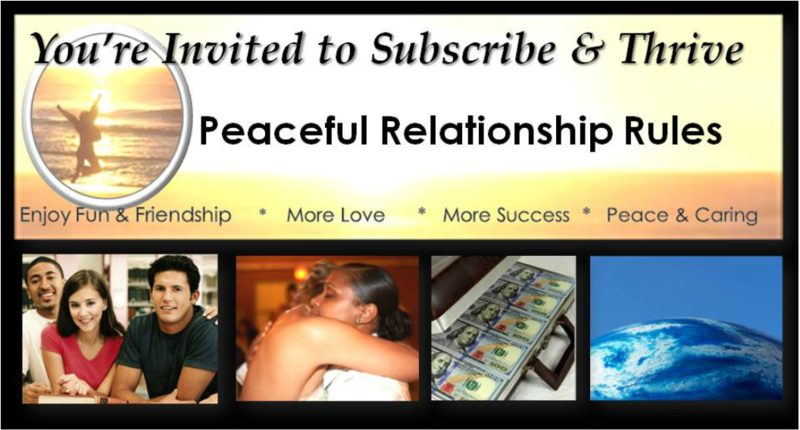 If you would like to enjoy great fun & friendships, help create a more peaceful & caring world, and experience more love and success, you can subscribe to Peaceful Relationship Rules, and make a difference today for just $5 /month (special time-limited introductory offer). ____ Sometimes reject people as a way to protect yourself. ____ You have been bullied or abused in the past, and that pain may be affecting your relationships today. ____ You criticize people silently or out loud. ____ You feel frustrated by conflict with your family, friends, boss, coworkers, or clients. ____ You feel resentful because people don't seem to appreciate you or your efforts as much as you'd like. ____ You are anxious about "coming out" with a truth about your sexuality, your values, your past or your beliefs. ____ You have been hurt by homophobia, racism, sexism, ableism, ageism, or other forms of discrimination. ____ Deep down, you worry that you might not be "good enough" to deserve great relationships. ____ You experienced childhood trauma such as physical, emotional, sexual or spiritual abuse and/or neglect. ____ You still feel sad, anxious and/or angry due to your pain from the past. ____ You are afraid of abandonment. ____ You sometimes feel shy and/or lonely. If you counted one or more of the above concerns, your relationships are at risk. You are invited to subscribe to join us, and discover the 4 secrets to creating great relationships. What are Your Relationship Hopes & Dreams? o enjoy more confidence & self-love? o build trust & rapport more quickly & easily? o enjoy more safe touch and affection? o experience more mutual support? o deepen your sexual and emotional intimacy? o attract your soul mate and create a great relationship? o enjoy healthier, happier, longer-lasting relationships? o experience a greater sense of belonging? Join us to learn the most important secret to create loving relationships in your personal and professional life.